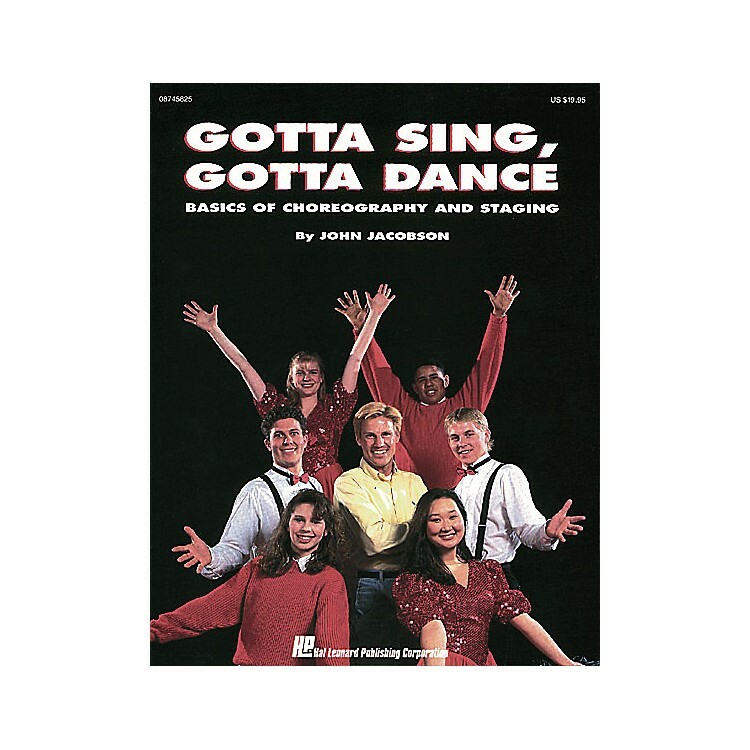 John Jacobson has written a comprehensive resource book that covers the basics of choreography and staging. Featuring a step-by-step approach and dozens of helpful photos, this powerful teaching tool will help you and your groups develop the know-how to add professional pizzazz to your musical performances. Topics include: The Basics Come First, Putting It All Together, Staging the Concert, and Movement and Staging for the Young Choir. Video 4-Pak also available separately: 08745826.